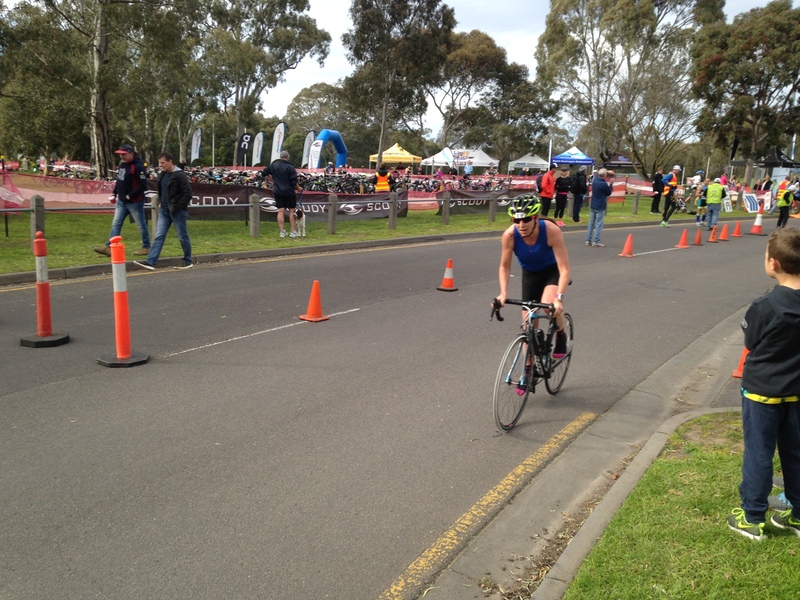 Sunday, 28th August: Victorian Duathlon Race 3, National Qualifier, 1st overall female! BOOM! 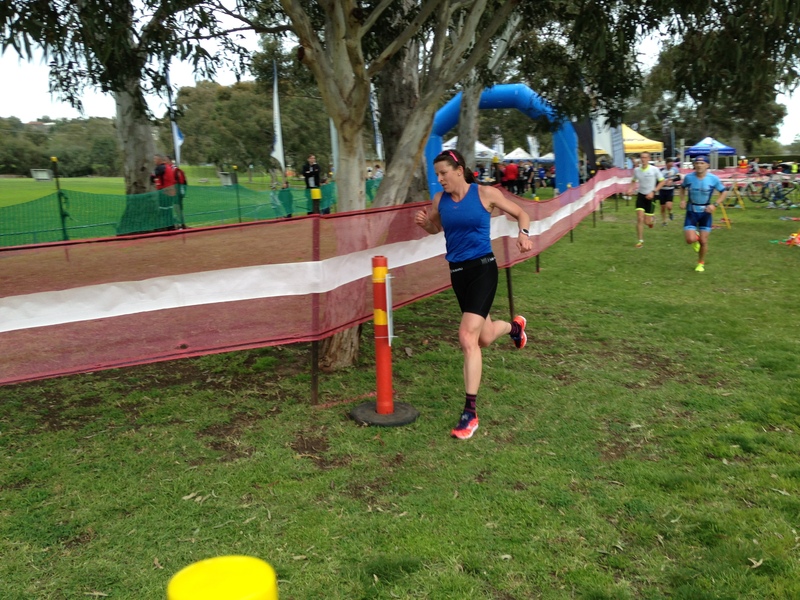 It’s great to be back racing and even better to find some form to take home the win at Victorian Duathlon Series Race, Richmond. I left the racing scene completely in 2014/15. I had chronic achilles injury and ironically, as a coach, I didn’t look after this too well and ignored the pain for too long. It was period where running was keeping me from sinking. I had to stop completely and I had no real goals or drive to race again, so I wasn’t inclined to cross train or do something that felt less than that runner’s high. I needed a goal, some sort of focus to just get training. I’ve always been a racer, not the best trainer. So the challenge was set: Australian Xterra Championships, April 2016. I’d actually entered the year before, ended up in hospital, so no racing and was pretty shattered not to get to the startline. Come 2016, new goals, new mindset to racing and training: I’d found some contentment just riding in the bush on the mountain bike and entered a 100k race, the Otway Odyssey, just to get amongst the race atmosphere again and go to the best trails in Victoria. It reignited the ever burning flame, to race again. My preparation was underdone for Aus Xterra Championships, but I was determined to make it to the start and better still, the finish line. With the support of my partner, Matt, and family at the finish line, it was an emotional day. They also knew how big this was just to race again. I placed 2nd in my category and was 2nd overall female (non professional). That was the ticket to go to World Xterra Championships in Maui, October 2016. I started training under the guidance and tailored training program from Aeromax’s Grant Giles. It was a big step up from my soft, sleeping in, go for a half hour run or a casual ride to the cafe or brewery. With Worlds now a reality and having raced for Australia 4 times, placing 4th and 5th, there is unfinished business. I locked in a great sponsorship with Temple Brewery Company after a chance meeting at the Melburn Roobaix. A really good fit given I am known to enjoy a crafty brew or 3 after a race! Summit Cycles Fitzroy jumped on board and have kept my 3 bikes ticking over beautifully, provided expert set up and hooked up some great deals through their suppliers. So the journey has begun, once again!! The race on Sunday was a test of strength. 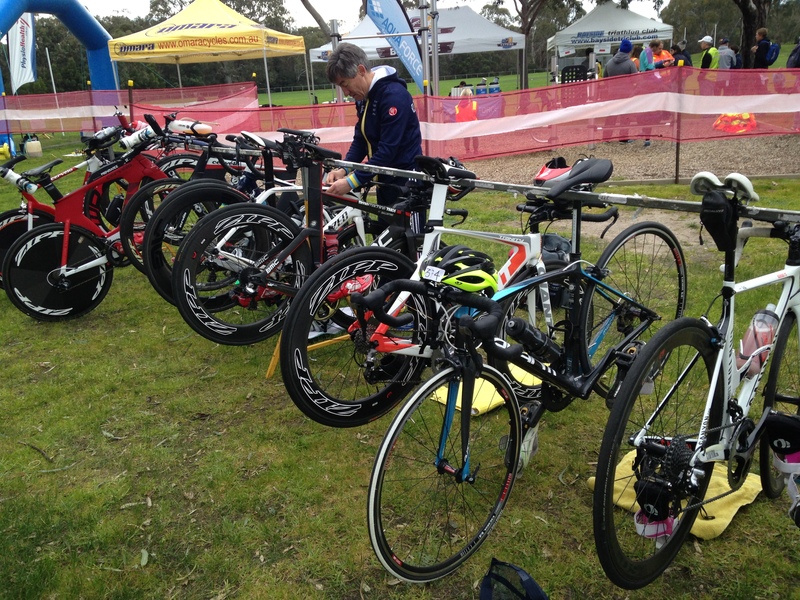 In my usual, maybe too casual style, I rocked up with a road bike, no race wheels or tri bars, racked it up next to Carbon TT, disc wheel set ups! 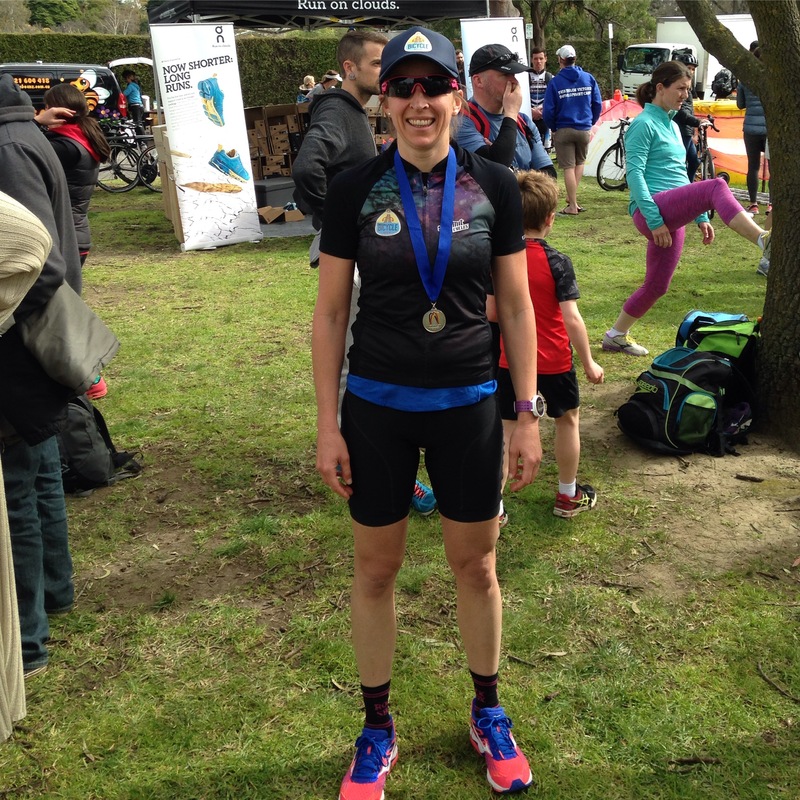 This entry was posted in Sports and tagged cycling, duathlon, race win, running, triathlon. Bookmark the permalink. Finding form amongst Aussies off to Olympics! Ron Clarke, Warnie and Thorpie’s big shoe!